 Back to School, High School Quiz Show, PBS LearningMedia redesign, and more! Welcome back! Wishing you and your students the best as you start another school year. We hope this monthly newsletter continues to make you aware of a range of free instructional resources, trainings and events that will help support your work. Watch for new Rhode Island-specific content on PBS LearningMedia and unique engagement opportunities throughout the year to help you achieve your educational goals. Last Chance to Get in the Game! Make sure your high school fields a team for Season 2 of High School Quiz Show: Rhode Island - the new academic competition from Rhode Island PBS! But act quickly - team registration begins on Monday, September 10, and space is limited. For full participation and registration details, please go to the program website . Rhode Island PBS and the Tomaquag Museum are pleased to present a special preview screening of the new PBS series NATIVE AMERICA , premiering in fall 2018 and profiling the history of indigenous peoples in the Americas. 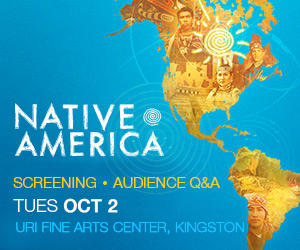 The October 2 screening at URI includes a panel discussion and Q&A with series executive producer. The event is free, but registration is required - details and information here . Just in time for the new school year, PBS LearningMedia has launched a newly redesigned website, still providing free access to thousands of media resources, but with improved browsing and search functionality, a refreshed look, and easier access to local PBS station resources. 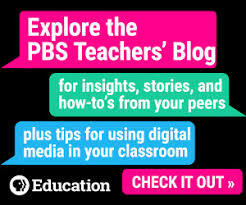 Visit our local site at ri.pbslearningmedia.org , and email us at education@ripbs.org to set up a professional development session at your school. A collection of back-to-school videos that you can use to help familiarize elementary students with classroom routines. Please help us get the word out by forwarding this e-newsletter to a colleague! 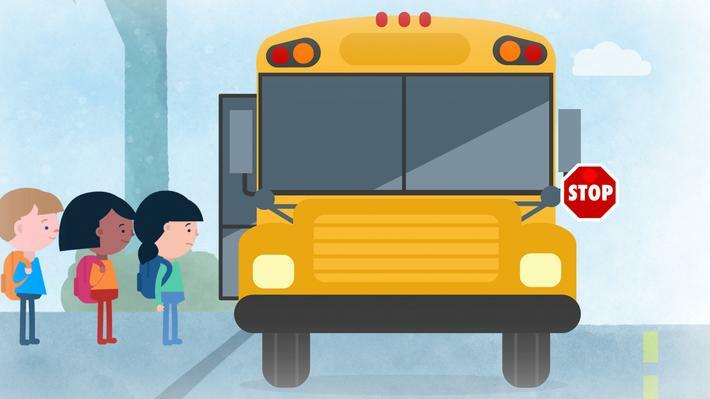 ﻿e-Newsletter from Rhode Island PBS Education Services!